Weighted Blankets* are a great way to help your child's body regulate to sleep better and/or concentrate better. 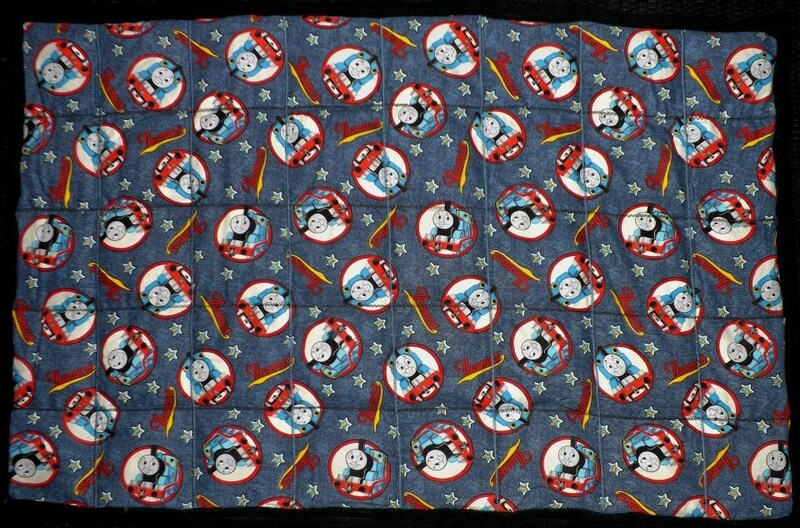 This listing is for basic Weighted Blankets only, if you would like one with a removable cover look for the listing 'Weighted Blanket with Removable Cover.' 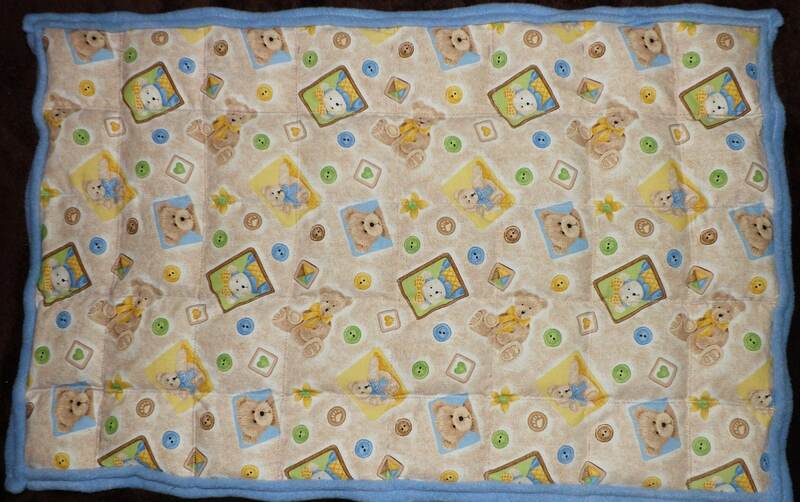 These blankets are custom made so it may take up to 2 weeks for one to be made depending on other orders. When ordering please add a note with your top five wishes of print. When I find a print to match your choices, I will send you a message with a photo of the print to get your approval. * Photos are only examples, they are not the prints that will be sent!!!!!! !